I’m super excited about my annual Networking & Super seat Extravaganza this Saturday, June 11th. We filled to capacity in days and people are even coming in from the West coast! 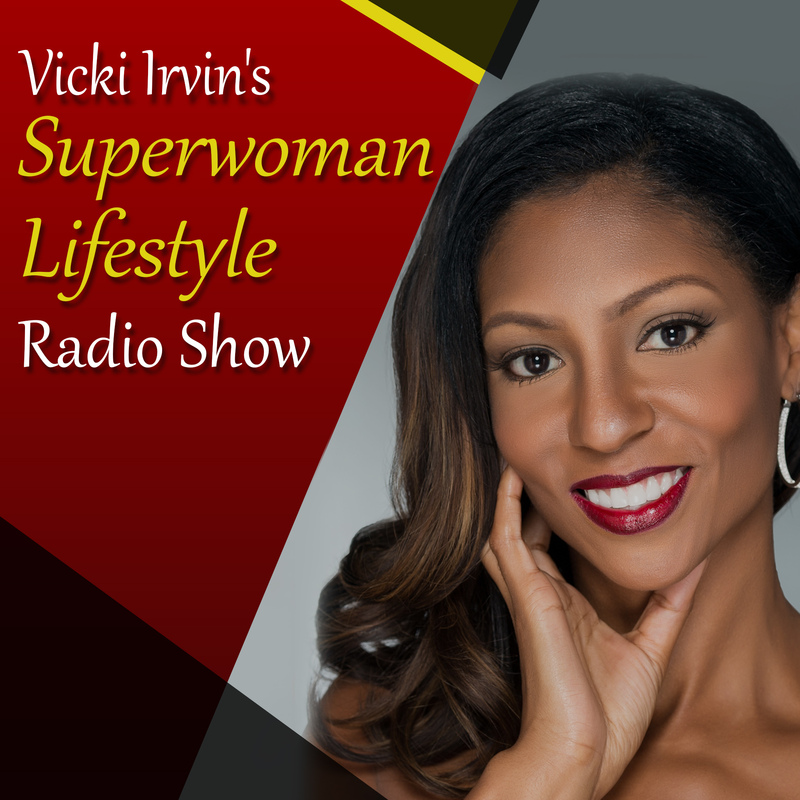 I have surprises, great content and an amazing day planned for women in business. Hope you are one of the people who was able to grab a ticket to this event! Heads up! 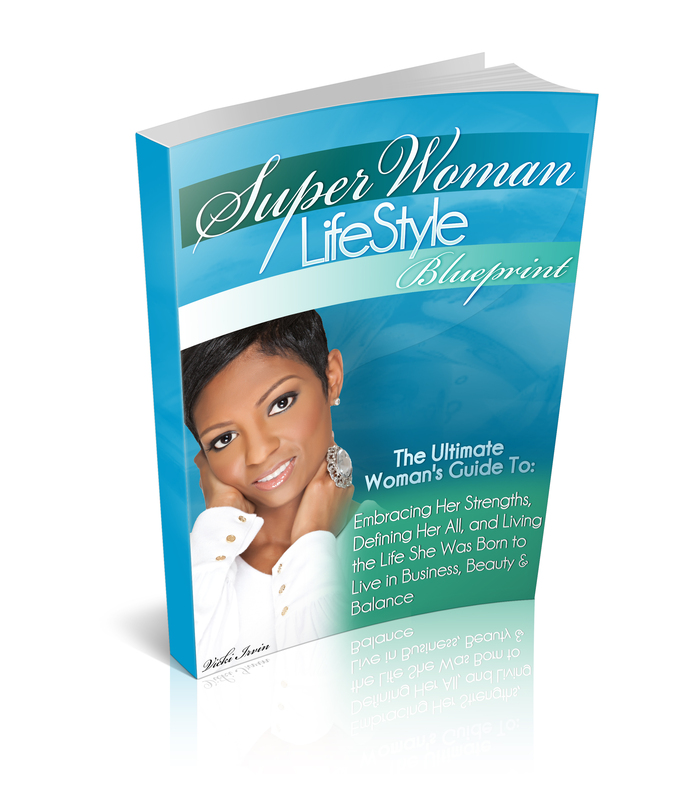 My new book The Superwoman Lifestyle Blueprint is being released in June 2011 and I am having an official book signing party by invitation only at a nice swanky place. Stay tuned for the details, of the event to be released, it will once again be a first come first served event and I am inviting people on my list FIRST before the general public, so be sure to grab your ticket when I launch. 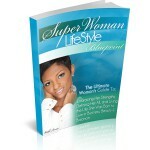 The book is dedicated to all the Superwomen of the world, so I hope I get your SUPER support! Speaking of networking….Did you know that most people do not know the proper way to network? Networking is not just attending random events and passing out business cards. It’s about establishing relationships and attending the RIGHT events. Here is what most people do. They attend networking events with the sole purpose of landing a new client and passing out as many business cards as possible in hopes people will buy whatever their product or service is. NOT GOOD! The first thing to be mindful of is the actual event you are attending. Are the people who will be coming out even your target market, or are you just hoping? Are the people coming out established with a proven track record in business? Are they movers and shakers? These questions are important because networking takes time, and you want to be sure the event you are attending will be worth your time. Second, never go out with the intentions of it being all about you. Self-serving tactics are easily picked up on by others. The better thing to do is to come from a place of service and see how YOU can benefit or help someone else. Sounds simple, right? But most don’t do it. Hopefully when you meet people you don’t make it all strictly about business, people connect with each other by finding out they have mutual personal interests. That is why so many deals are made on the golf course, I can’t tell you how many major deals have been made simply by each person loving the game! The savvy networker is looking to get to know people and build long lasting relationships that are mutually beneficial. Showing your value and worth is important, but showing your integrity and desire to help others is even more important. And you definitely don’t want to be one of those people who invites someone out for a meeting and you don’t even pick up the check! So not good and a major deal killer. Always remember that people do business with people they get to know, like and trust and if you have not yet mastered the game of proper networking, it’s time to step up your game!